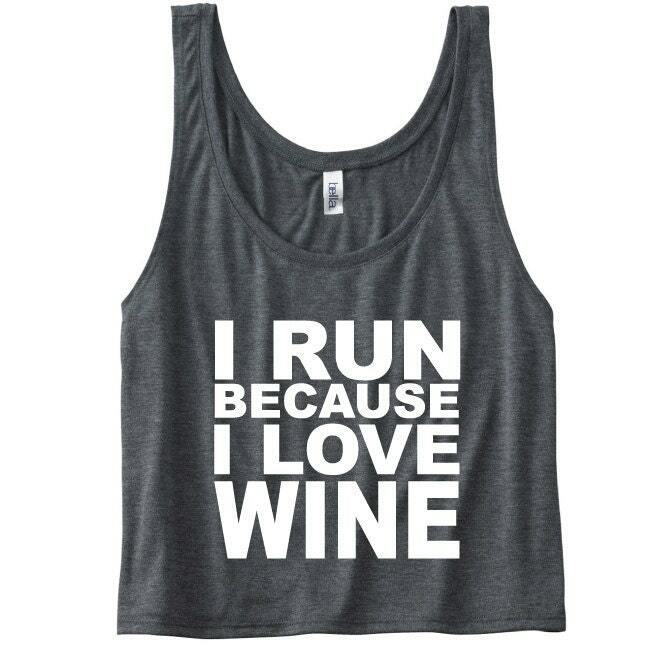 I Run Because I Love Wine Tank. 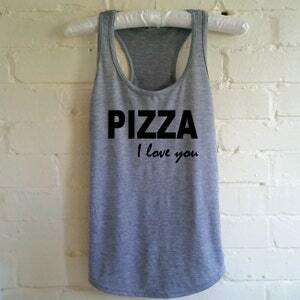 Funny Gym Tank Top. 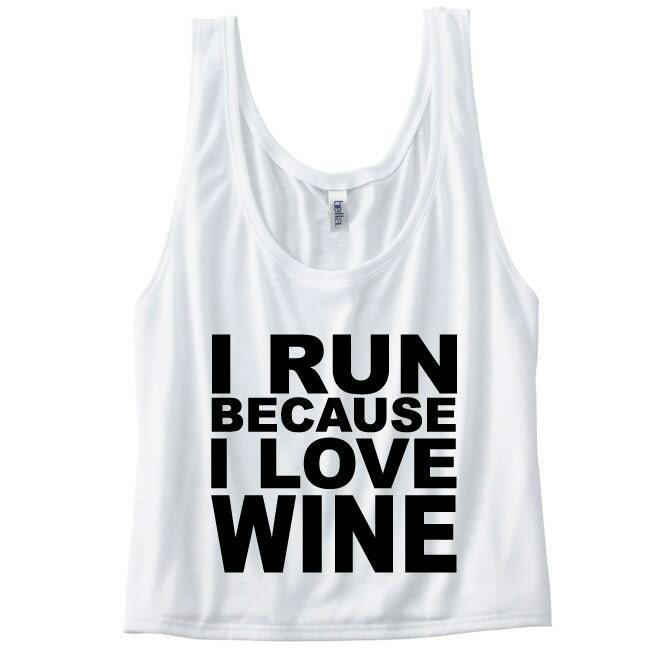 Running Tank. 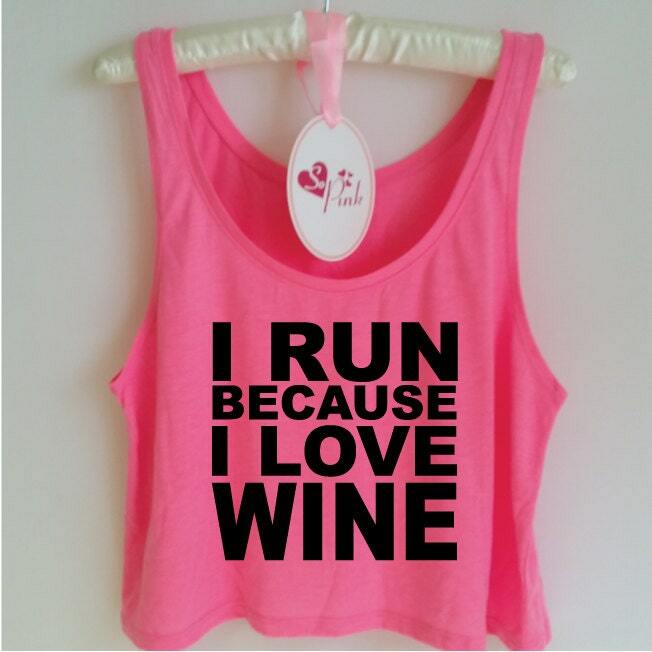 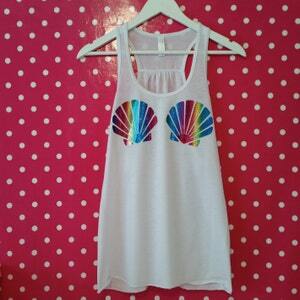 Running Shirt. 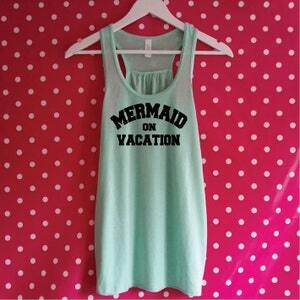 Gym Vest. 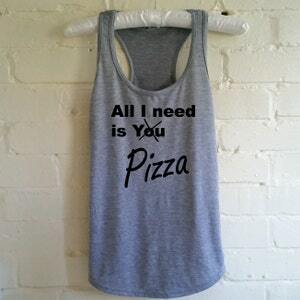 Workout Clothes. 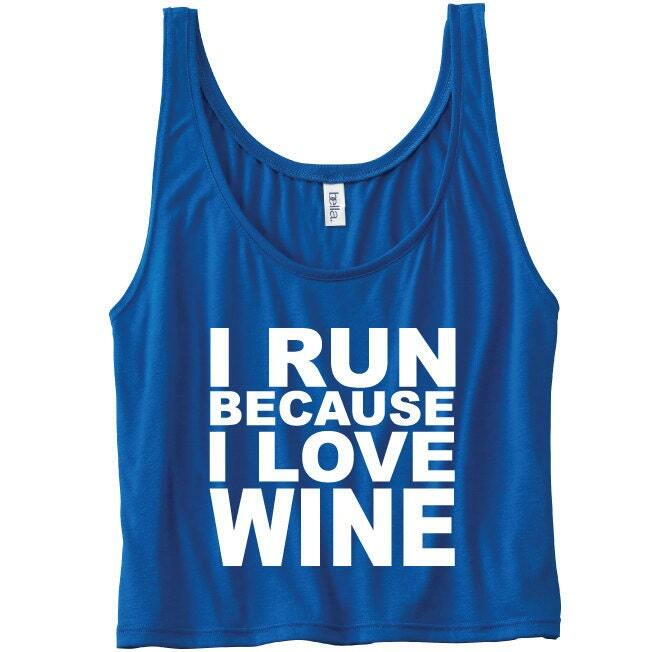 Marathon Shirt. 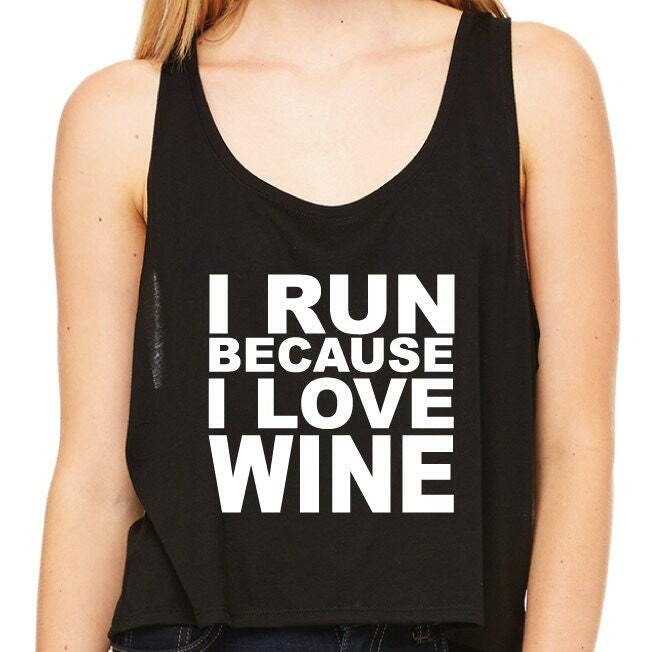 Wine Shirt.